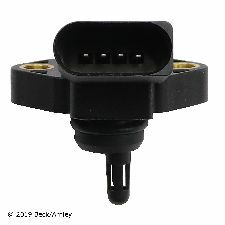 We stock Fuel Injection Manifold Pressure Sensor parts for most makes, including Acura, Audi, BMW, Buick, Cadillac, Chevrolet, Chrysler, Daewoo, Dodge, Eagle, GMC, Geo, Honda, Hummer, Hyundai, Infiniti, Isuzu, Jaguar, Jeep, Kia, Land Rover, Mazda, Mercedes Benz, Mitsubishi, Nissan, Oldsmobile, Plymouth, Pontiac, Renault, Saab, Saturn, Suzuki, Toyota, Volkswagen, Volvo. 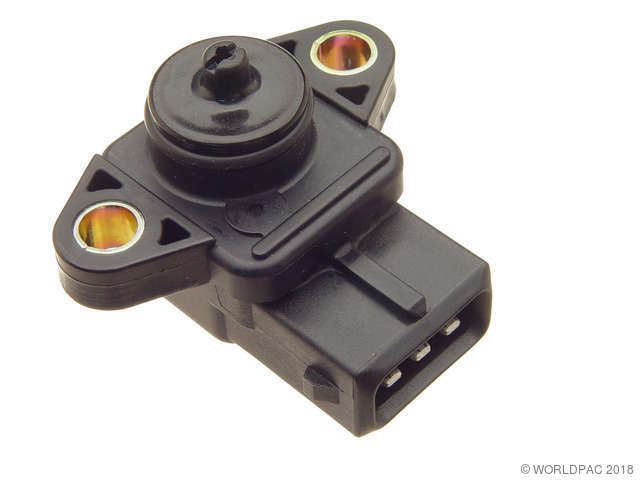 Acts as an input to the ECU to correct fuel delivery in response to changing atmosperic pressure. 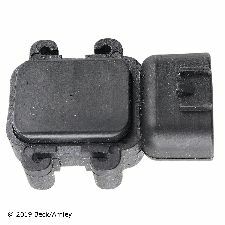 Only in conjunction with (1) 12 52 1 706 068 connector. 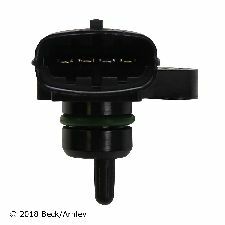 Acts as an input to the ECU to correct fuel delivery in response to changing atmosperic pressure. 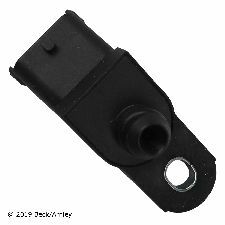 Acts as an input to the ECU to correct fuel delivery in response to changing atmosperic pressure. 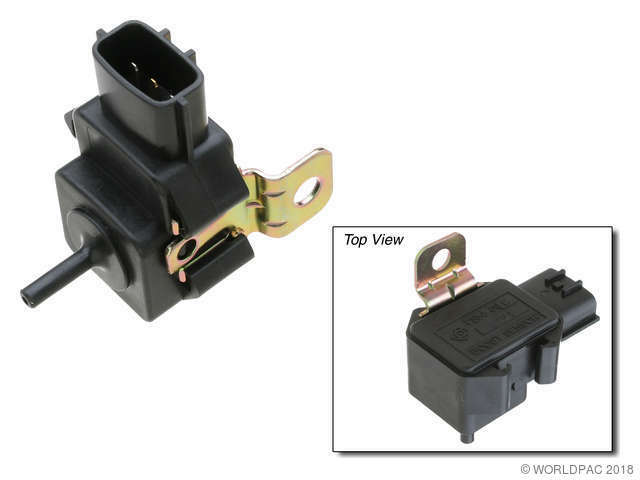 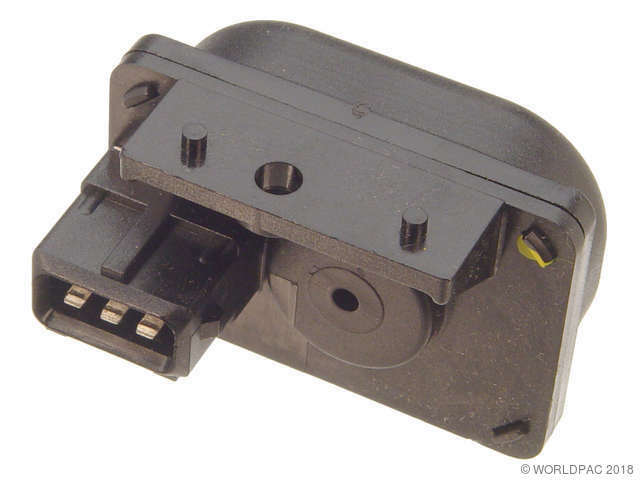 Only in cojunction with (1) 12 52 1 706 068 connector.